QCommission is a powerful, online, flexible sales commission software. 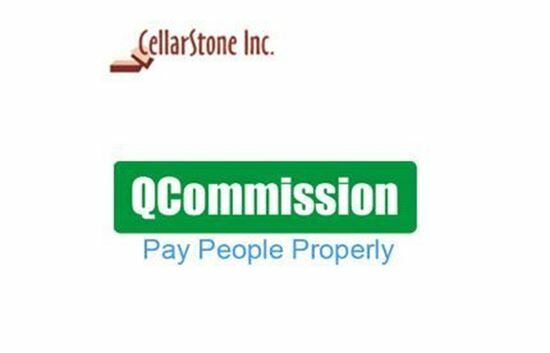 QCommission has tight integration with ConnectWise Manage and many accounting/CRM systems to bring in sales details and can also work as a stand-alone product in providing solutions. It can also share the data with spreadsheets, delimited and fixed length files. Ability to import/export data between ConnectWise Manage and other data sources, CRM and Accounting software. Able to extract customers, opportunities from other data sources and create Service Tickets, Invoices through integration. Supporting various objects in ConnectWise Manage such as Accounting, Purchase module and other modules Ability to see the logs, errors occurred during integration and other details in the application. The integration is easily configurable through QCommission profiles, and it can be scheduled to run daily. QCommission is supporting 35+ kind of data sources to do the integration.